This entry was posted on Friday, March 25th, 2016 at 3:18 pm. Yesterday was a very exciting (and terrifying) day for me. 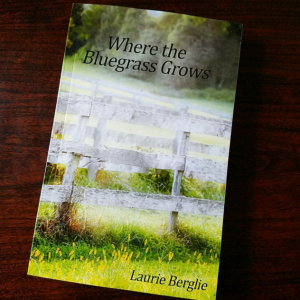 I finally, after five, (maybe six), years, published my very first book, Where the Bluegrass Grows. The synopsis is below. It was beyond exciting because, after years of writing, loving, hating this thing, my hard work came to fruition, and I was able to actually physically hold my book in my hands. I was able to turn the pages. The cover, picture and design by my husband, looked colorful and brilliant. I’ve always wanted to be a writer. I’ve always wanted to be a full-time author. It was also beyond terrifying because, omg, all of my hard work is out there. And people I know were buying it. If they hated it, they’d be like, remember that time Laurie wrote this horrible book? I felt incredibly stressed; I have a thick skin, but I’ve also never done anything like this before. Yesterday was an #allthefeels day, for sure. However, if you’d like to purchase my book, you can do so here. It’s on Amazon in both paperback and Kindle. I hope you all have a wonderful Easter weekend and thanks for stopping by!! Tired of her life in Maryland, Molly packs her bags and heads west to Lexington, Kentucky, where she’ll spend the summer with her best friend, Macy. Molly’s looking forward to riding horses, doing a little writing, and taking a break from her love life. But then she meets Beau Bridges, a handsome horse vet who steals her heart and turns her world upside down. As the summer heats up, so does their romance. 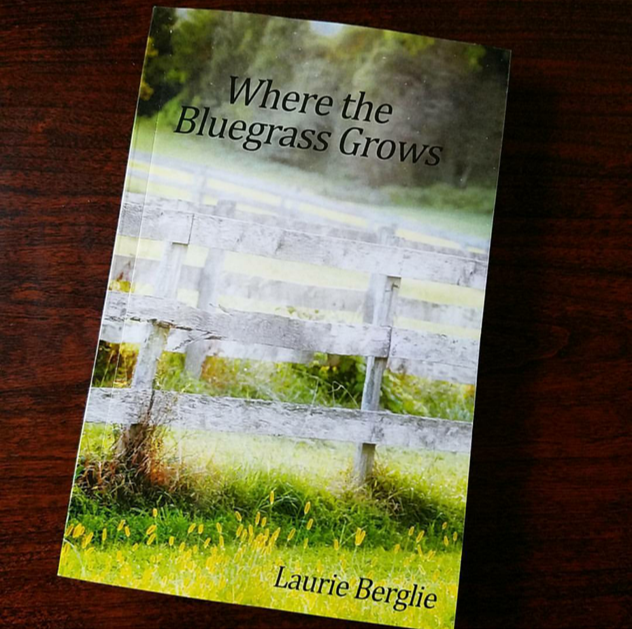 But when Beau’s past comes back to haunt him, Molly must decide if she should stay in Kentucky, or return home, alone.